Rooftop units are intended to provide for your HVAC systems at residential or commercial facility. 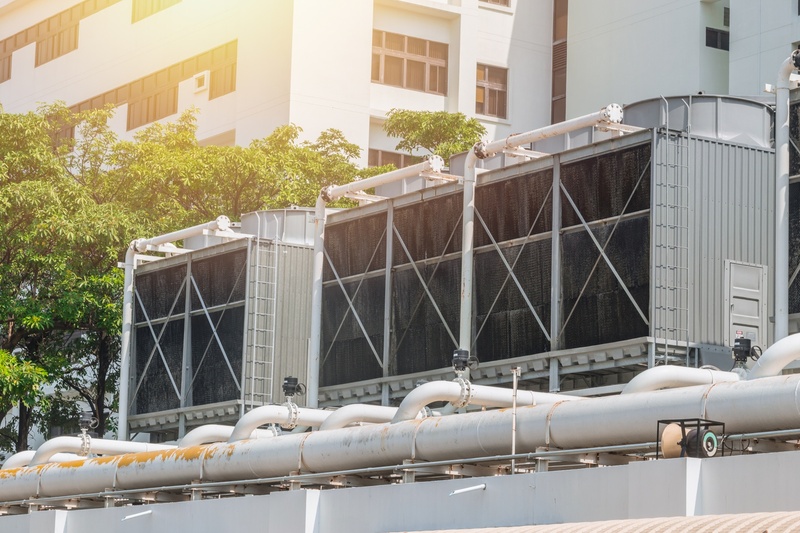 Before installing a rooftop HVAC unit at your building, you need to decide on the type of rooftop unit – a personalized rooftop heating and cooling system, or a single unit with all the components packed together. Both approaches have their advantages and disadvantages, that’s why it is important to obtain the professional input of a qualified contractor to help you make up your mind. Call Orange County Plumbing Heating & Air Conditioning to get a valuable advice on the right rooftop unit for your residential/commercial heating and cooling needs. You can also buy an efficient rooftop unit as a replacement for an existing one. Even if your rooftop unit was properly installed, it will eventually need some extra service to keep up with high operation levels. That’s why rooftop unit maintenance service is so important. Orange County Plumbing Heating & Air Conditioning provides excellent, reliable maintenance and repair services for commercial and residential HVAC rooftop units. Call us today to schedule the expert maintenance or repair service for your rooftop unit in order for your system to operate successfully. At Orange County Plumbing Heating & Air Conditioning you can rest assured that all rooftop unit repair and maintenance services are accomplished by competent and licensed professionals. We also offer reasonable pricing and professional installation when it comes to rooftop unit replacement. HVAC rooftop unit installation, maintenance and repair are available at Orange County Plumbing Heating & Air Conditioning. We service all types and models, will gladly answer any questions you might have and get the job done right the first time. Call South Orange County Plumbing Heating & Air Conditioning today to learn more about the HVAC rooftop services we offer.